We sold out of the first shipment and the ever-resourceful Rachel Solem quietly delivered another batch. 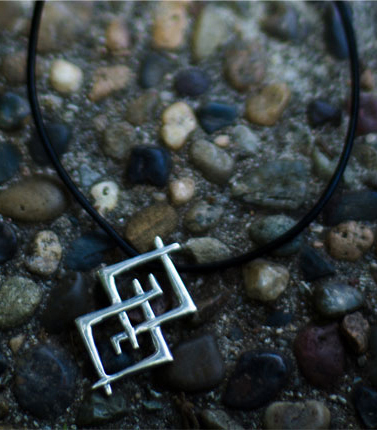 If you didn't get one of these necklaces the first time around, now's your chance. Check out the back story (including a slide show of all our fabulous models showing off their necklaces!) over on the Community site!